When Tsum Tsum started to infiltrate their way over to the states from Japan I tried to be resolute in avoiding starting a new collection that would be sure to drain my bank account. So, seven Tsum Tsum later I have a small collection that will be getting larger with the newly announced line from Disney Parks. April 15th will see the Haunted Mansion collection come to Disney Parks. The hitchhiking ghosts and the rest of the mansion characters look adorable in Tsum Tsum form. 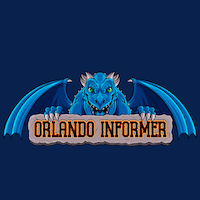 Later this summer a Fantasyland collection will also be making their way to the parks. 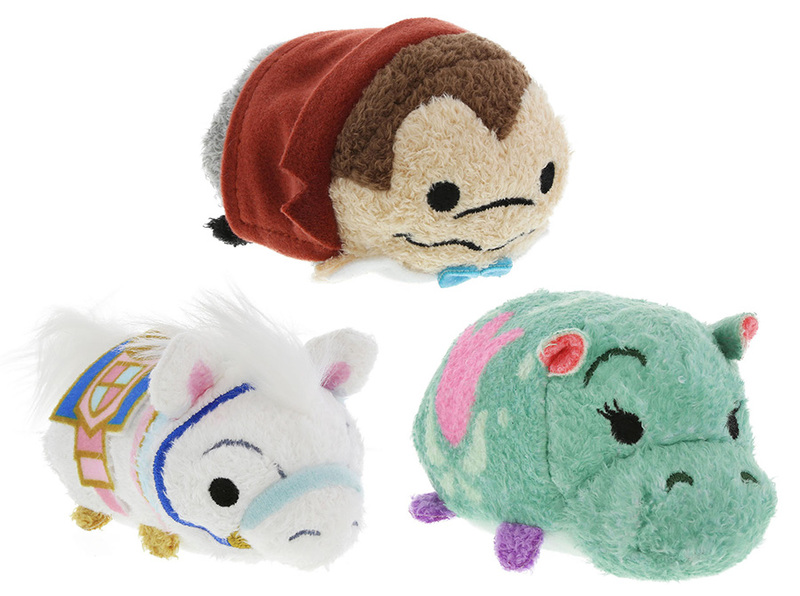 A horse from the carousel, the hippo from 'it's a small world', a Philharmagic Mickey and Minnie and what might be the ultimate Tsum Tsum, Mr. Toad. 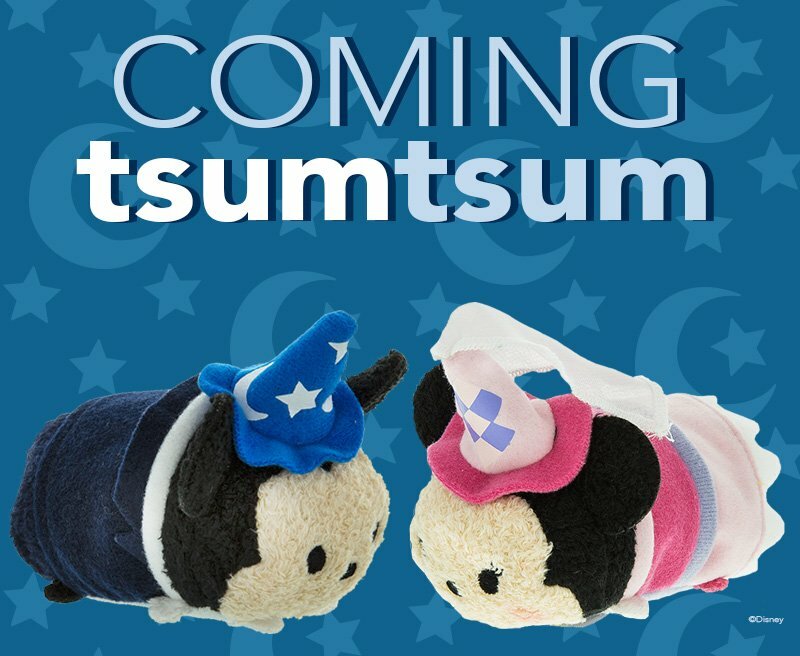 Look for these Tsum Tsum in the parks, on the app or on the Disney online store.